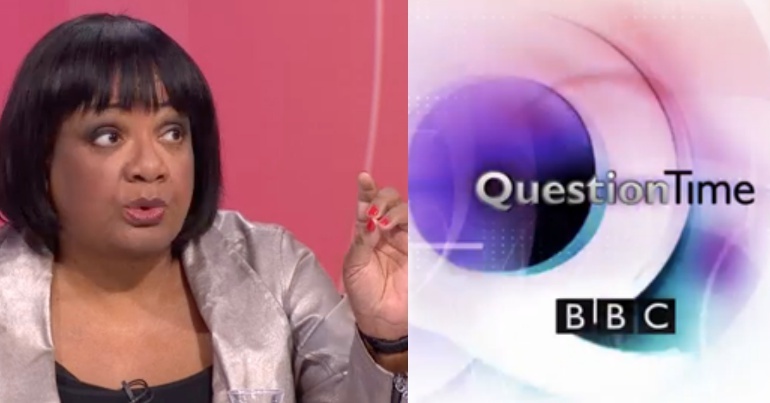 Shadow home secretary Diane Abbott appeared on BBC‘s Question Time on 17 January. A spokesperson for Abbott criticised the “hostile atmosphere” towards the Labour MP, in a broadcast that also stunned and angered viewers. The next morning, reports emerged alleging that this ‘hostility’ started before the show even aired. Audience members claimed host Fiona Bruce ‘joked’ about Abbott in the ‘warm-up session’. The Canary has since spoken to one of those audience members. And despite the BBC‘s denial about this behaviour, both Abbott’s team and those present in the audience tell a very different story. She took it upon herself to instigate a roast. Comments such as ‘let her know what you really think’ and ‘some may think she is in the shadow cabinet because of her very close relationships with Corbyn, nudge nudge, wink wink’ were made… the carefully selected audience guffawed in delight as they had now been given licence to air their bigoted views in public. [One audience member] commented ‘I’m going to ask her to do a sum, but she will just claim its discrimination I’m sure’. This level of deliberate antagonism from the BBC is a disgrace, and the institution now desperately needs to be held to account. Was something relating to Dianne knowing Corbyn “really well” or they used to be “close” but can’t remember the exact words now! Then obvious jibes about Corbyn were made during the show too. According to Wilkinson, Bruce’s introduction “legitimised hostility” towards Abbott for the rest of the programme. Last night’s programme generated strong views and opinions from both our panel and audience in response to recent developments on the Brexit story. The BBC cannot claim anything of the sort when analysis of the programme shows that the only black woman on the panel was jeered at and interrupted more times than any other panellist, including by the Chair herself. portrayed as a truly democratic spectacle… In reality, it is far from it. 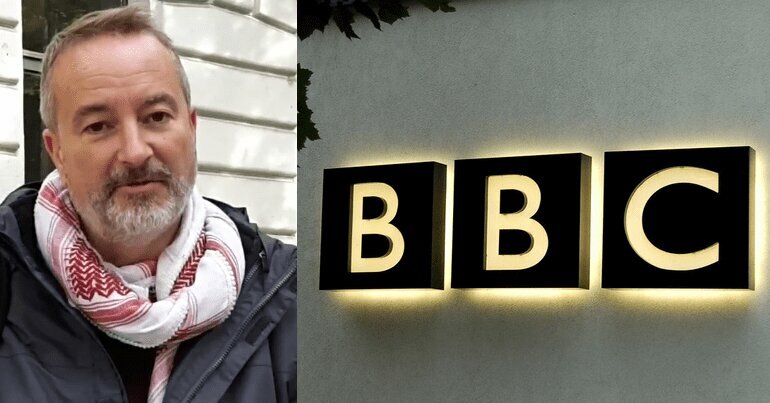 It is a farcical stage-managed state propaganda tool in which the BBC use and legitimise institutional racism, misogyny and bigotry to stoke up reactionary sentiment amongst the general population. As The Canary reported, Question Time‘s supposedly unbiased panel also ganged up Abbott to claim that Labour was “way behind in the polls”. Bruce joined in the attack (led by right-wing columnist Isabel Oakeshott) and said: “No, you’re behind Diane – definitely”. The latest polls actually show Labour is ahead of the Tories. Since Theresa May threw the country even further into chaos this week, perhaps there’s no surprise in this attack. 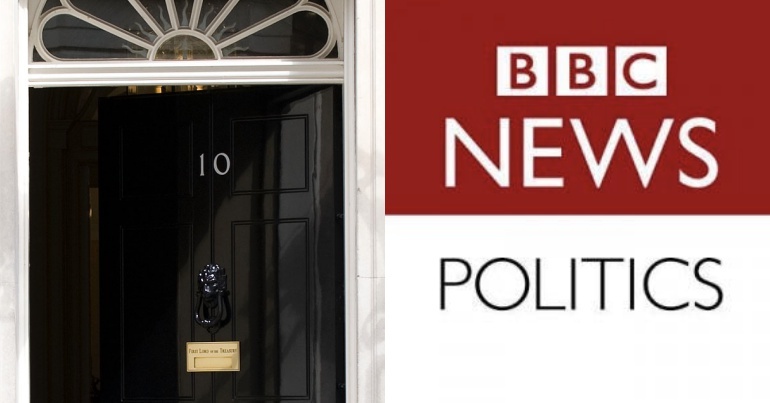 The BBC and mainstream media have continued to attack Jeremy Corbyn and Labour since he became leader. But for the host and BBC staff to make ‘jokes’ about Abbott is simply unforgivable. 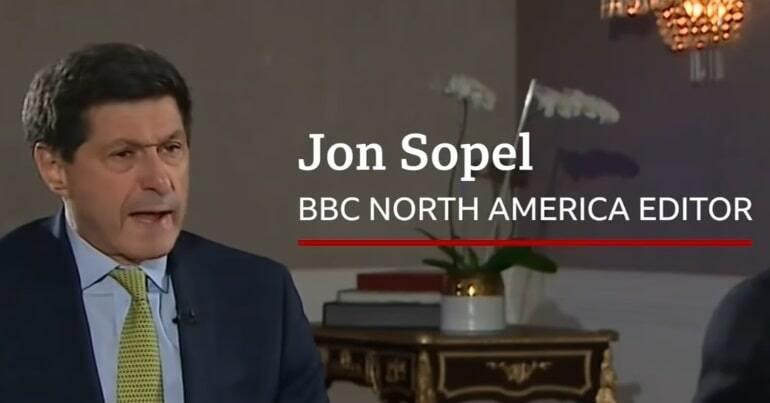 The BBC is in utter denial. But this time, it’s been well and truly caught out. It really should listen to Abbott and audience members who were actually there. I’m surprised that there are no other comments. I do not watch QT because I have always found it to be extremely biased against anything that fails to follow their right wing line. I had expected better from Fiona Bruce and I am angry and disappointed in her. As chair it was her duty to be impartial. She manifestly failed in that duty consequently has lost all credibility. All praise to Dianne for her courage and patience. I could never emulate her dignity and would probably have walked out. Used to watch QT every week, until it vanished up it’s own arse. It’s been a waste of time for about the last 5 years.